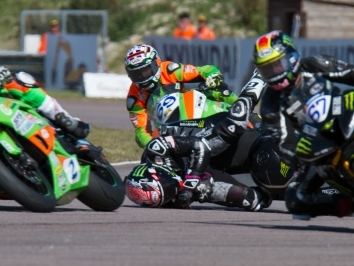 Reigning Dickies British Supersport Champion Jack Kennedy competed a successful two-day test at Portimao last weekend and is now ready to defend his title. 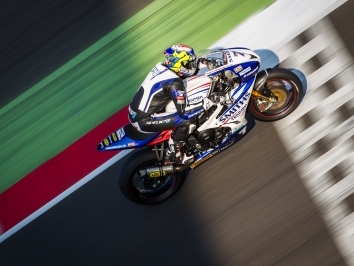 Irishman Kennedy was immediately back to his 2018 title-winning form, circulating within a second of the seasoned Bennetts British Superbike riders at the Algarve circuit. “We’ve made good progress over a cracking couple of days at Portimao. We had a plan coming here and we stuck to it,” said Kennedy. The team worked flawlessly as always and I’m really happy with my pace, which had us mixing it up with the Superbikes. 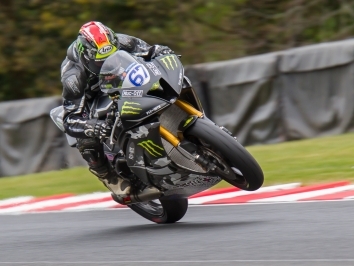 Team Appleyard Macadam Racing team worked through a wide range of settings and reacclimatised their riders Kennedy and Brad Jones after the long winter break. Logging up over 100 laps each on their finely tuned Yamaha YZF-R6 machine, both riders explored outright lap time performance and longer run duration for tyre management over race distances. “Overall it was a great test for me, with a lot to take in as it was my first visit to the track but what a circuit it is,” added Jones. We had many things to work through whilst we were here and the team have done a great job to improve the bike so I have a good feeling.